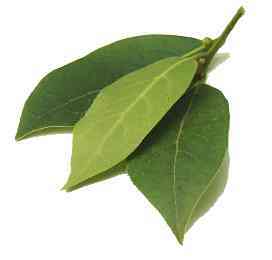 Bay Leaf — Increases intuition. Carry the leaf(s) with you. Smell them, touch them, meditate into them. Tuck them under your mattress, in your bag, in corners of your home, wherever you can fit them in, including bouquets and wreaths. Help with getting a promotion or job. Bergamot — Protection and prosperity. 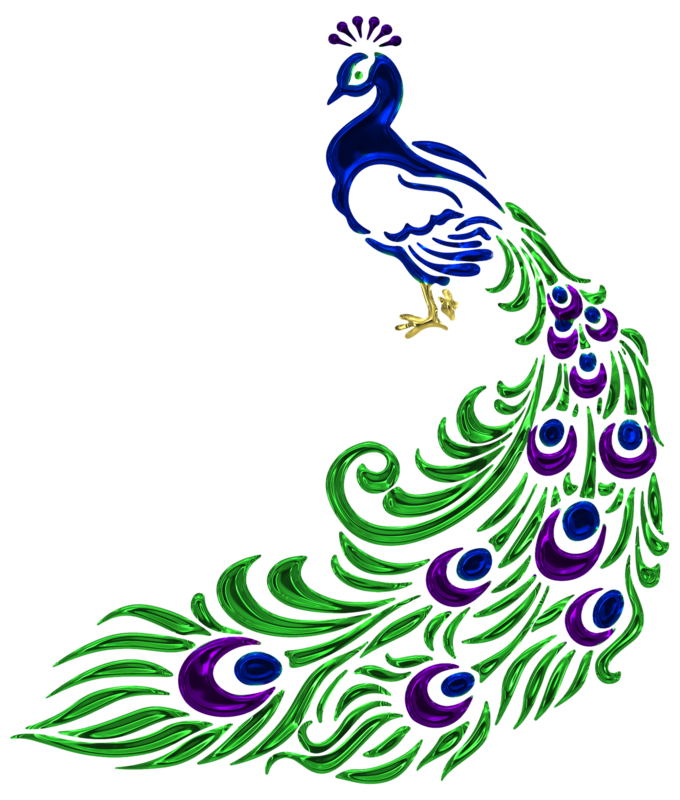 Brings luck through intuition. Used with other herbs to bring psychic and prophetic dreams. Can help calm anger, particularly if you’re angry because you’re under psychic attack. Cinnamon — Clairvoyance (knowing what’s around the corner, seeing ahead, or also into the hidden heart of a matter). Solomon’s Seal — Luck and wisdom. Brings hunches, intuition and dreams. Mint — Money, Health, Cleansing, Intuition. Poppyseed — Fertility, Dreams, Intuition. White Willow — Intuition, Luck. Click here for more ways to work with your intuition.